It’s the most famous car in the world, and now Aston Martin is planning to recreate the James Bond DB5 for 25 lucky customers. In collaboration with EON Productions, which produces the James Bond films, Aston Martin will be building 25 Goldfinger DB5 continuation editions. They’ll be based on the iconic 1964 car and built at the famous Aston Martin Works at Newport Pagnell, where the originals were assembled. Every one will also feature sympathetic modifications to ensure 21st Century levels of build quality and reliability. Each one of the 148mph cars will feature functioning gadgets, making them the ultimate items for James Bond completists. These include revolving number plates, although it’s not yet known how the machine guns and ejector seat will be incorporated. The gadgets will be co-developed with Oscar®-winner Chris Corbould, special effects supervisor from the James Bond films. The DB5’s curvy bodywork will be finished in Silver Birch paint – just like the original. 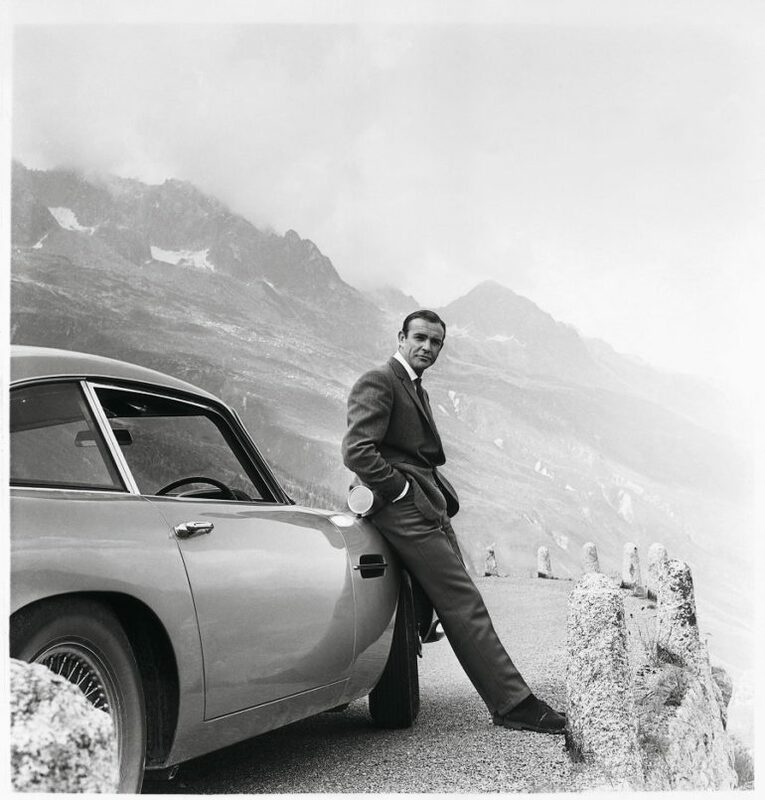 The Aston Martin connection with James Bond endures to this day. It started with the appearance of the DB5 alongside Sean Connery in Goldfinger, and the gadget-laden car quickly became a firm favourite with filmgoers. The DB5 later appeared in follow-up movie Thunderball, whilst similar cars have featured in GoldenEye, Tomorrow Never Dies, both featuring Pierce Brosnan, as well as Daniel Braig Bond flicks Casino Royale, Skyfall and Spectre. Other Aston Martin cars have also starred in Bond films, including the DBS, V8, Vanquish and a bespoke DB10. Previously, Bond fans could only buy a Corgi model of the DB5, which has graced many a child’s toybox in the past. Now, following the success of the DB4 GT continuation project, Aston Martin will be building 25 customer cars, plus a further three; one each for EON and Aston Martin, plus another to be auctioned for charity. Prospective buyers will need deep pockets; each car will be priced at £2.75m plus taxes. And since the continuation cars will not be road legal, they’ll also need something else to drive to work. A Lotus Esprit, perhaps?